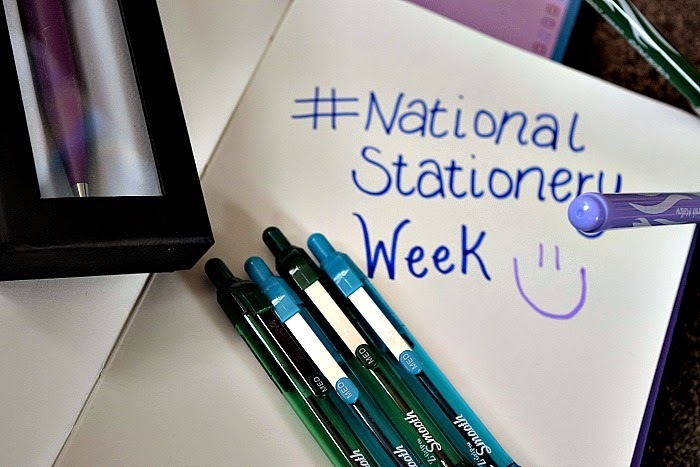 With it being National Stationery Week this week,I thought it would be the perfect time to talk about all things stationery. I think it is definitely a myth that technology is completely taking over, which probably sounds strange coming from a blogger who spends a lot of their time writing and posting online. Despite the fact I spend lots of time writing online, I actually have a huge love for stationery and putting pen to paper. 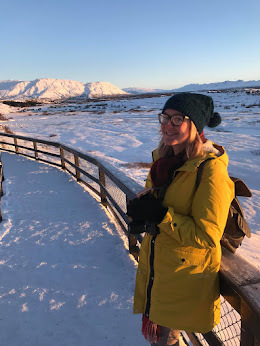 I still use paper calendars and wall planners, I carry a notepad on me at all times, I even occasionally write my blog posts whilst out and about on scraps of paper before copying them at home. I have to admit to having a whole big underbed storage box full of stationery goodies! 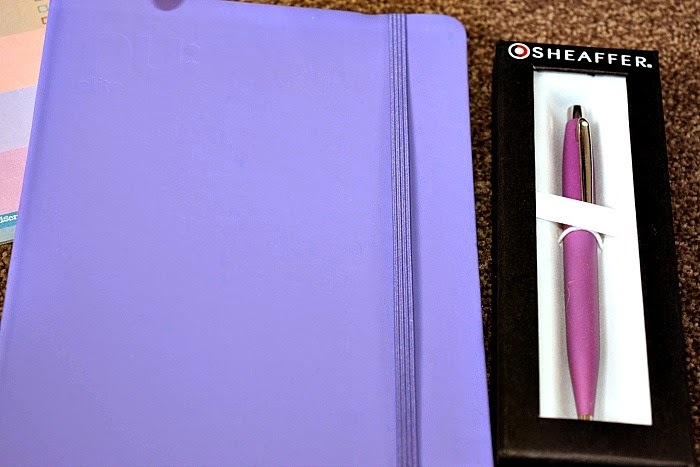 I got to try out some fabulous products from some of the sponsors of National Stationery Week. Now Zebra have got to be one of the most popular pen makers around and I love their amazing pens! I was sent some pens from the Z-Grip Smooth range. They are available in five different colours black, light blue, green, pink and violet and I got two of each of both light blue and green. 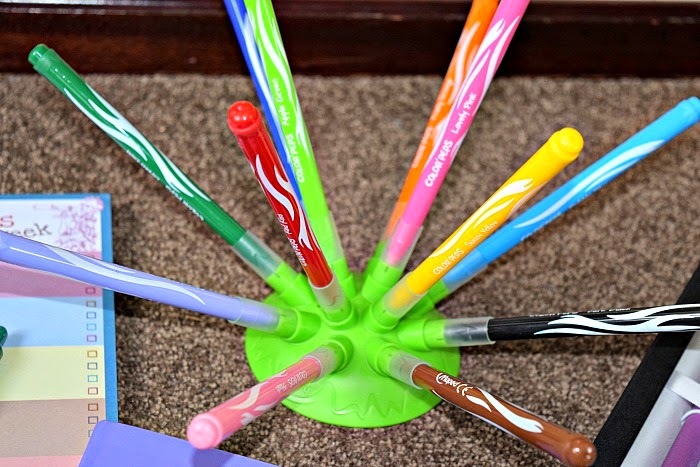 I love the smooth feel of the pens and the lovely colours of the ink. 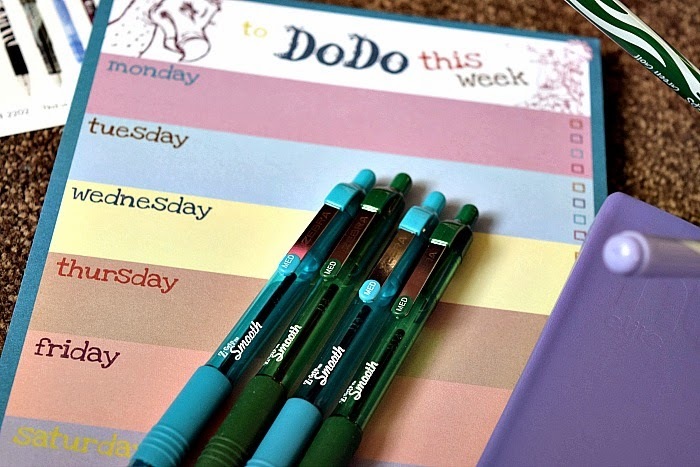 I have actually used these daily and choose to use them for my blog planner as they are so reliable and not likely to stop working causing me to scribble in my nice neat book. Zebra pens are widely available in stationery shops and supermarkets across the country so won't be hard to get hold of. If you have never tried one I suggest you pick on up with your next supermarket shop. This Maped Color'Peps Jungle has been a huge hit with the kids! It is very rare I let them use felt tip pens as I worry about them redecorating the walls and surfaces with them if not just giving themselves very unprofessional looking temporary tattoos. Anyway this cool little set can be folded in to store or popped out like the picture when in use so you can grab whichever colour you like. I love the pop in mechanism and the fact that the lids are integrated into the holder meaning you no longer have to play find the lid once the kids have had their hands on them. I have found it at a range of prices online between £2.99 and £7.50 so definitely shop around if you are planning to buy! This NU Elite Journal is just lovely. It is A5 sized and is encased in a lovely soft touch cover. Filled with 200 fine quality paper, it is one of the best journals I have ever owned. I love to use this type of journal when travelling to conferences or going on holiday as it isn't likely to get damaged in your bags and it just feels so nice. It even has a hand enveloped pocket at the back which is handy for storing business cards, tickets etc. At roughly £5 it is definitely worth the price and is definitely one I would buy over and over. Sheaffer Pens are another I hadn't heard of but they are a a brand that sells luxury pens. Great for people who do a lot of handwriting as they are fantastic quality and even look luxurious. The one pictured is a Sheaffer VFM Purple Ball Pen and costs £12. To me even £12 is expensive for a pen but after trying it out, it is great to use just not sure I could justify the price for me. However, I could see them being popular with many people who have the income to justify the expense. 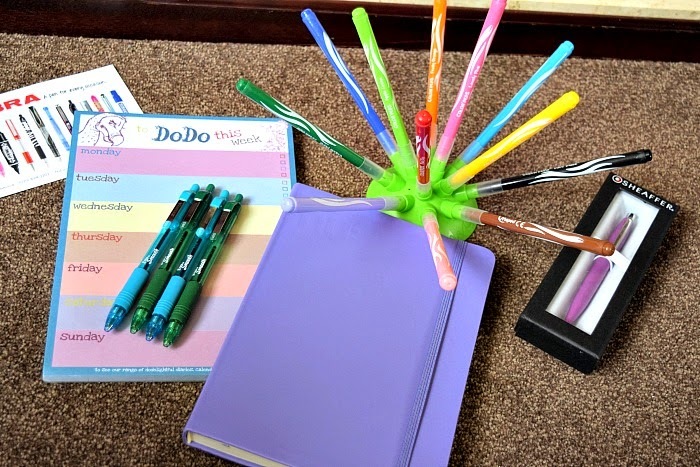 All of these lovely items are from the sponsors of National Stationery Week 2015 and as you can see there are stationery items to suit anyone of any background or interest. It is so important for people to carry on writing and not let themselves get carried away with technology. Writing handwritten notes to loved ones, making lists to organise your lives or teaching your children how to cross their t's and dot their i's. I love writing and I hope I can pass on that passion to my children and so on. Do you do much handwriting?